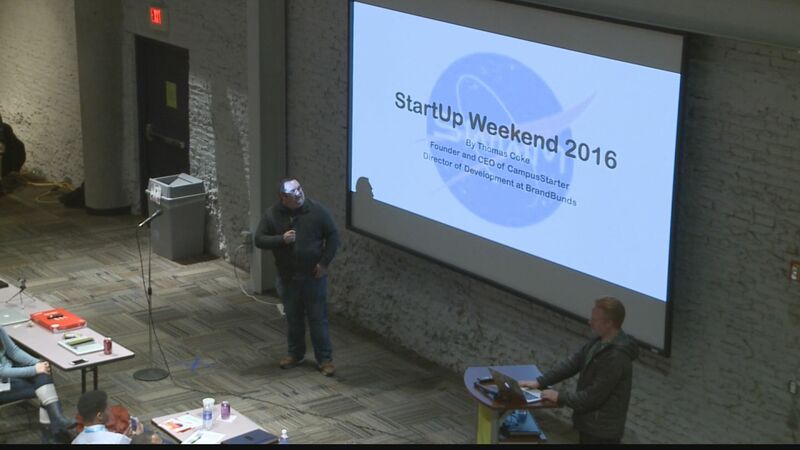 Organizers say there have been several success stories, including one company that's now worth millions. 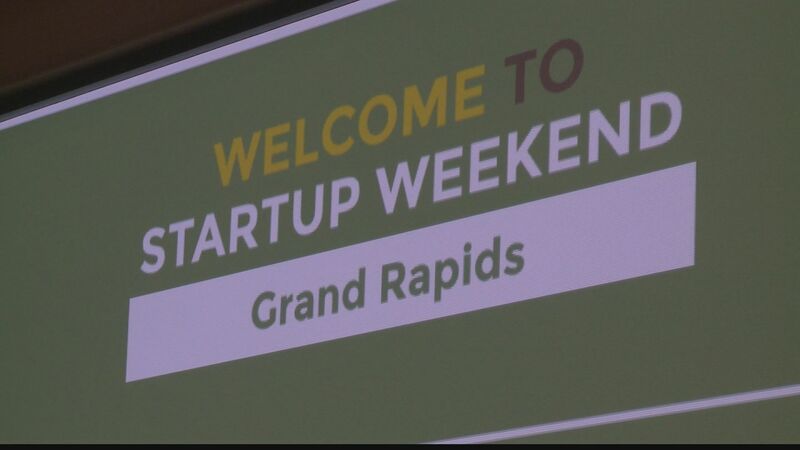 "They actually got valuated for over $5 million; that was one of West Michigan's biggest success stories," said organizer Sam Ging. "It's fun, it stretches your brain a little bit, and people come back, over and over," said organizer Jon Moroney. "The event keeps getting bigger." Anyone interested can watch the final pitches. Those start at Kendall on Sunday at 3:30 p.m.